With holiday cheer and gifts galore, many of you will have received new electronic equipment. 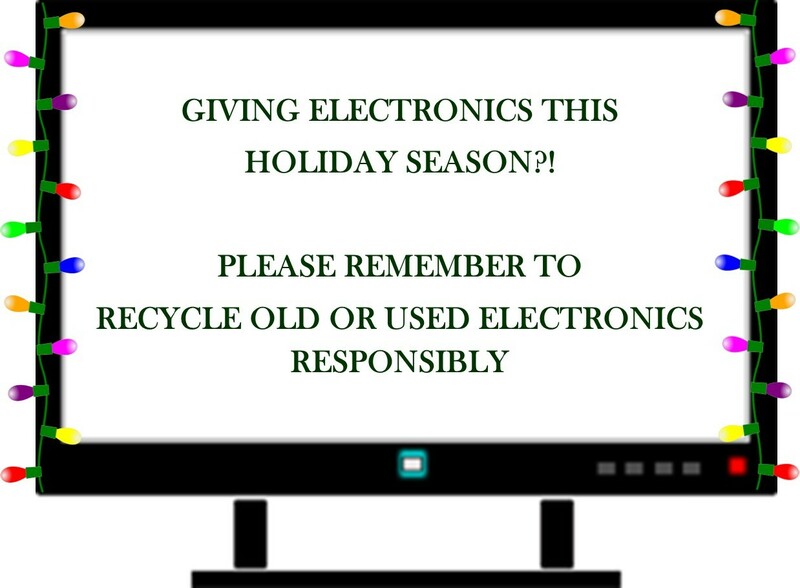 As you switch out the old and welcome the new, please remember to recycle your electronics responsibly. It is illegal to dispose of old, unwanted televisions and other covered electronic equipment (CEE) in the trash. How Do I Recycle My Electronics? Under the NYS Electronic Equipment Recycling and Reuse Act, manufacturers are required to provide consumers a free and convenient opportunity to recycle their equipment or one piece of CEE from another manufacturer with the purchase of the same type. Is there a topic you'd like to learn more about? 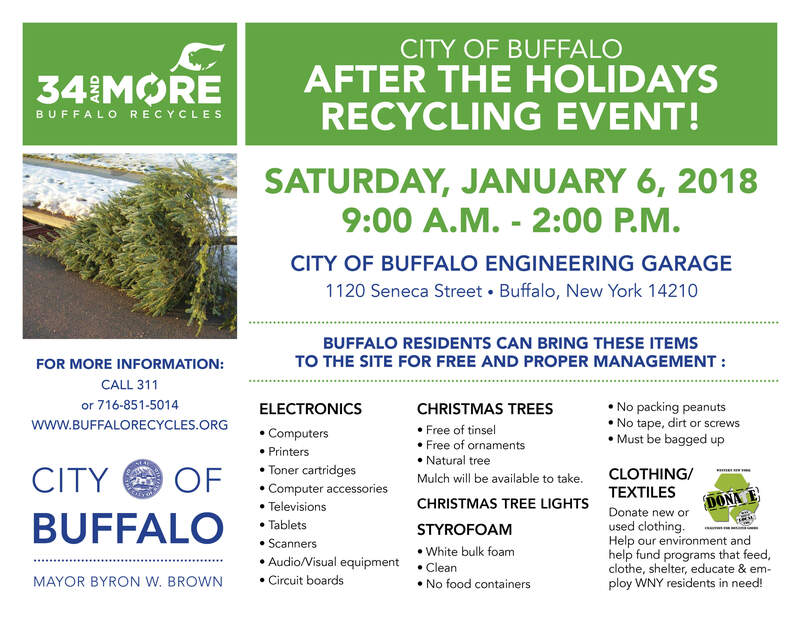 Or a public event or workshop related to recycling (organics, textiles, electronics, traditional recyclables, etc.) you'd like the greater community to know about? Email us at organicrecycling@dec.ny.gov.